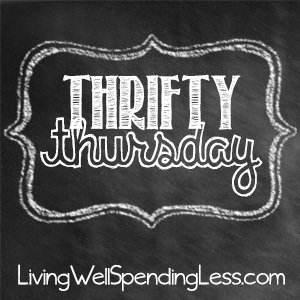 Welcome back to Thrifty Thursday! After four weeks on the road it is sure good to be home again & I am excited to see what you all have to share this week–there is always so much fun stuff to see! Be sure to pop back in on Sunday to see which posts are featured. A feature two weeks in a row?! 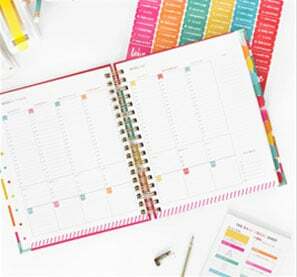 Wow, thank you so much for featuring my article Tips for Blogging on a Budget! I’ve linked part 2 of that post up today, specifically for food bloggers! I threw in a few recipes as well! Thanks for hosting! Glad to see my desk as #10. Thanks so much hosting! 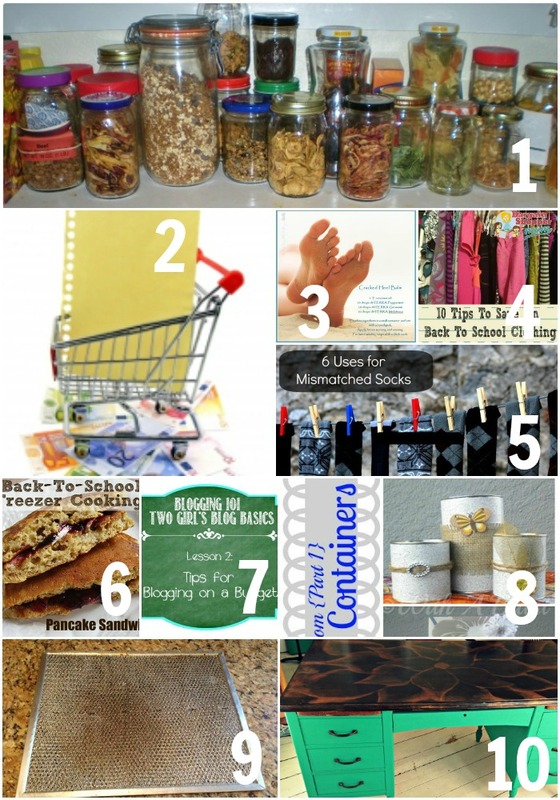 How exciting to have my post “Taking A BITE Out Of Your Grocery Budget” featured on Thrifty Thursday this week. Love the hop, thanks for hosting! Thanks so much for hosting! Enjoy your time at home after being on the road. Always so much fun Ruth- hope you have a blessed day. Thanks for visiting my Christmas decor. It is awayls nice to meet new friends. I really love your Christmas chalkboard and noticed in your comments that you do it for each season. Like a seasonal bucketlist. So fun! My oldest girl looks to be about the same age as your twinks. Such a fun/hard age.Carol recently posted.. Thanks so much for the invite over! Great party! I will definitely be back each week~I actually host a weekly link party on Wednesdays—-its still live! 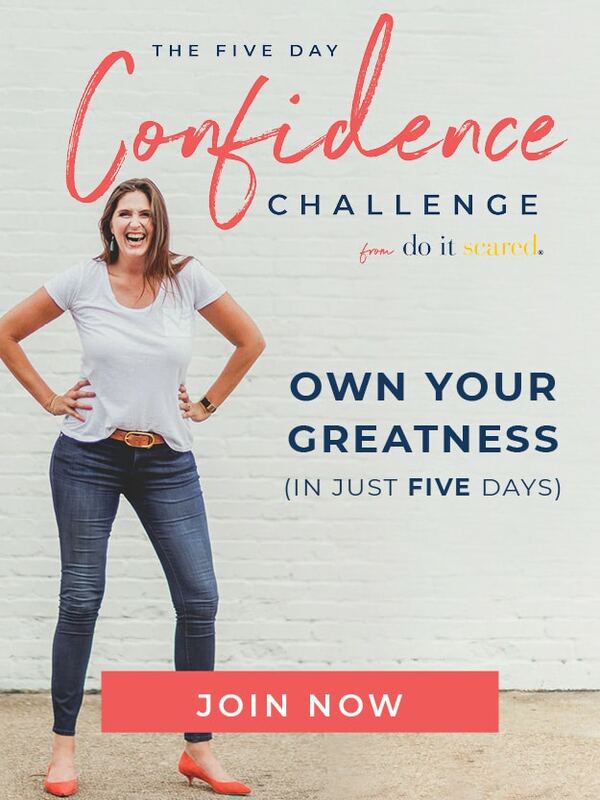 I would love to have you swing by too! 🙂 Following you via facebook now too! It’s not yet Thursday, but I also recommend Bigcrumbs.com because I am always looking to save a buck or even a penny! It seems like there are a lot of money saving mamas out there, so here is another tip to add to your lovely blog! Through BigCrumbs I get cash back & depending on the retailer I shop from and the amount I spend it can be .25 cents or 25 dollars, no commitment, no strings, paid through Paypal. Easy money and it all adds up! This piece of writing is genuinely a fastidious one it helps new internet users, who are wishing in favor of blogging. handle as well as support functions. InSOInSO Call CenterInSOBPO call centers in other countries, particularly in periods of slower expansion.